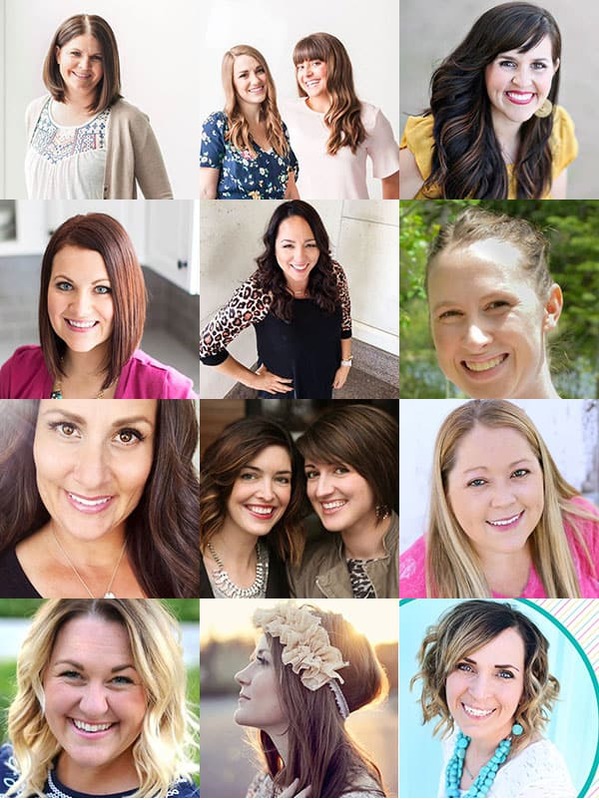 I teamed up with a bunch of bloggers to offer you a SWEET vacation giveaway! We haven’t been to Disney in a while but taking the kids to Disneyland a few years ago was a huge highlight for our family! So we want to give one of you that same experience! Get Away Today is an awesome way to book your Disney vacation because they have sweet deals, like Adults as Kids pricing and a Layaway plan for just $125 down if you are booking in advance! We always like to book in advance and anticipate the vacation for months with the kids! Check out these cute Mickey Raglan Tees we made for one of our Disney trips! Check out Get Away Today to book your vacation!